Laura joined CapMan buyout in 2015. 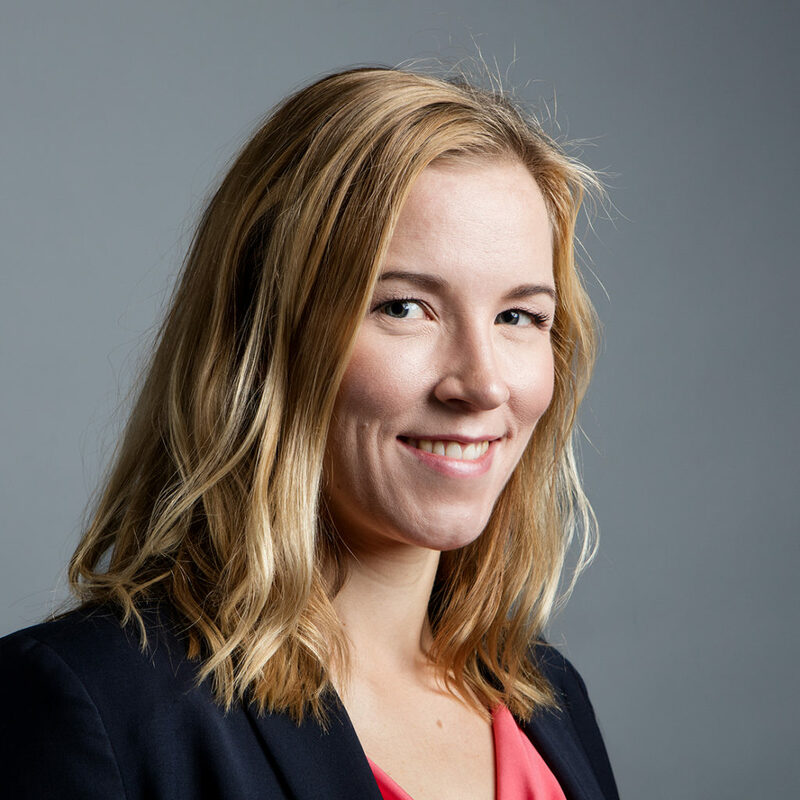 In addition to the three years of experience in private equity, she has two years of business development experience as business development manager at Rovio Entertainment Corporation where she had responsibilities in strategy work, development of internal processes, evaluation of new business opportunities and acquisitions, and launches of new products. Before joining Rovio Entertainment, she worked one year as management consultant at McKinsey & Company. At CapMan Buyout, Laura has been part of the case team of Walki, Harvia (IPO in spring 2018), and the development phases of Maintpartner and KotiSun.